I’ve made it pretty clear in previous blog posts that I’m a total beach person, so when I was planning my own honeymoon I only considered tropical places with white sand and warm water. 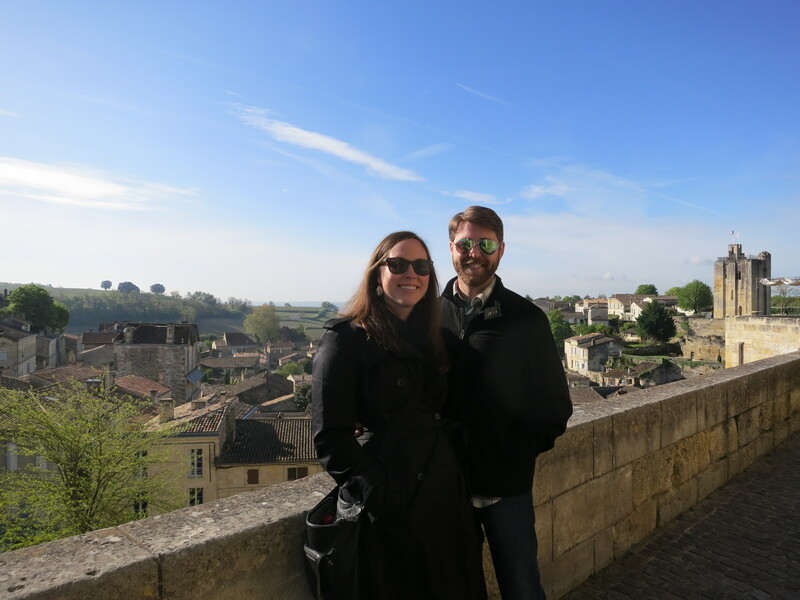 However, Lauren and John’s incredible honeymoon in France is a completely non-beachy honeymoon that I would have been thrilled to go on. Planned around their love of good food and wine, they ventured all over France and went to some of the world’s best restaurants. I’m salivating just writing this, so I’ll let Lauren take it from here. Foodies, enjoy! 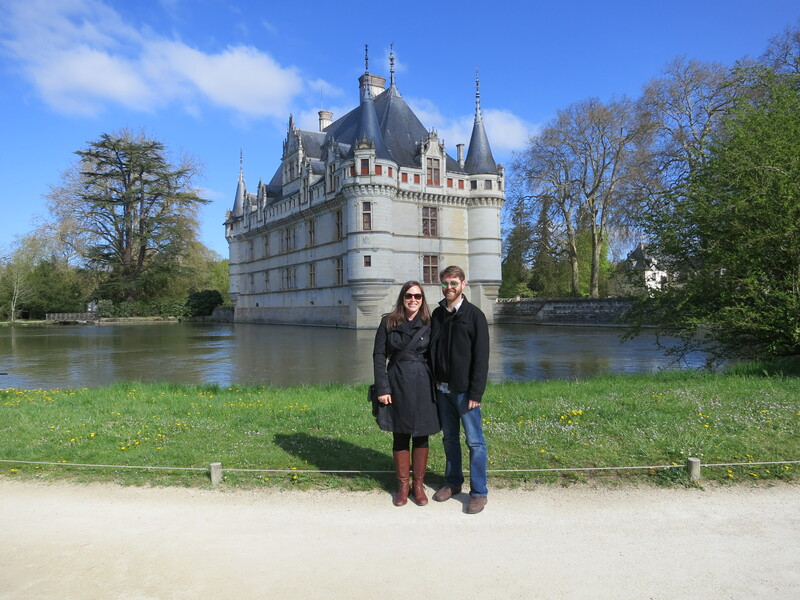 John and I headed to France in April of 2013. 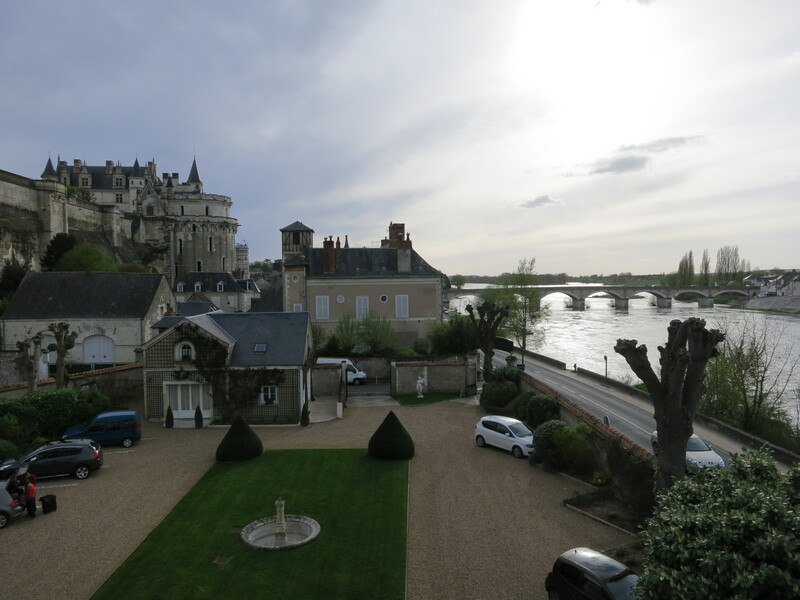 We spent time in the Loire Valley (Orleans, Blois, Amboise and Tours), Bordeaux, Toulouse, Montpelier, Lyon, and of course Paris. John and I have always loved France (and French food and wine! ), and have been a couple of times together. For this special trip, we picked cities and towns where neither of us had been, so that we could explore them together. We started with the Loire Valley because it’s our favorite wine and cheese region in the country; then, based on train routes and lengths, planned a loop around France. This is a tough question! We had an amazing time in each and every place we visited. Like most of our trips, we tried to avoid museums and most tourist attractions so we could focus on the heart of the city. We always ask for recommendations at our hotels and bed & breakfasts, and were able to try some amazing restaurants which we would never have found otherwise. 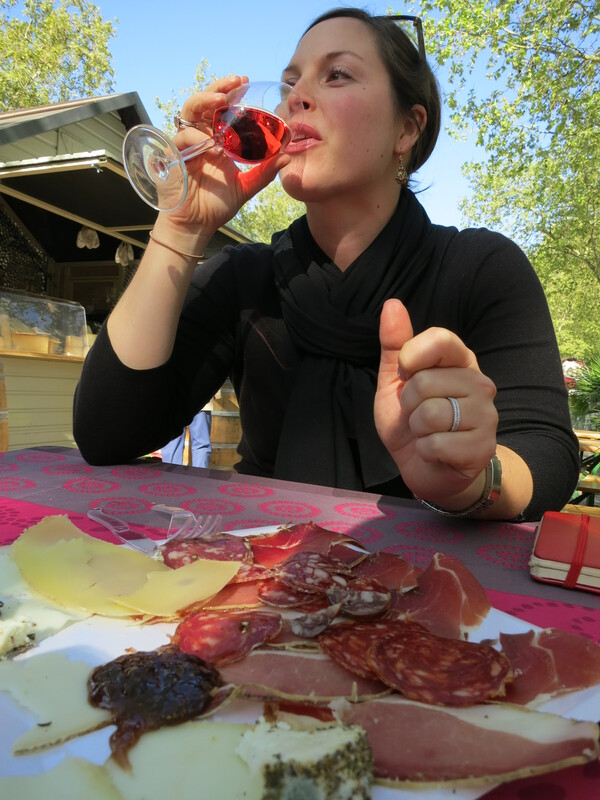 Our biggest surprise stop was Bordeaux. No one we had spoken to mentioned the actual city, although many had visited the vineyards in the area, so we didn’t know what to expect! The city went through a renovation about 6-7 years ago, and now is clean and beautiful, with a long riverfront for strolling. Our b&b there, Ecolodge des Chartrons was also spectacular, and the owner, Veronique was very helpful for where to explore…and where to avoid! We were also lucky enough to end up in Bordeaux during the annual Antique Fair and Ham Fair, so we poked through French antiques and enjoyed some delicious ham sandwiches from tiny purveyors. Not a thing! Electing to take the train everywhere and skip the car was one of the best decisions we made, despite skepticism from our friends and family (and even the locals we met on our trip). It made travelling much simpler, and we got to see so much of the country from the train windows! 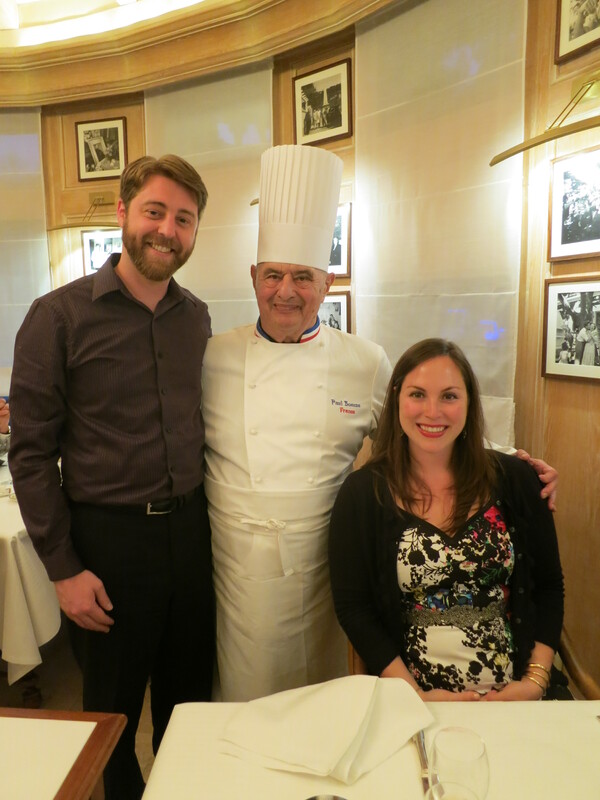 I booked all of our hotels, and made some special Michelin star dinner reservations at Paul Bocuse’s restaurant in Lyon and L’Atelier de Joel Robuchon in Paris. We also booked most of our train travel in advance as there are a lot of savings to be had there. Otherwise, we decided on activities, booked day tripss and reserved restaurants as we went along. 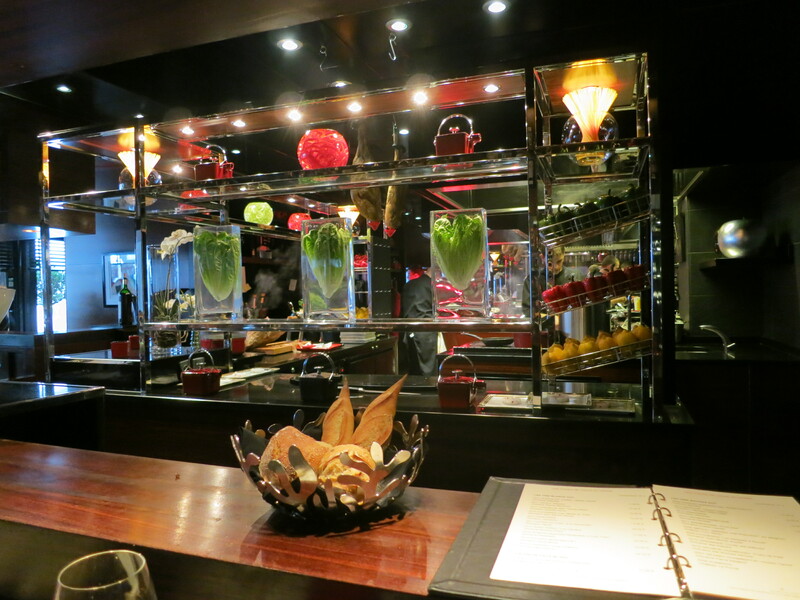 Our biggest splurge was lunch at L’Atelier de Joel Robuchon in Paris. I can’t leave out, however, our most luxurious hotel stay, which was given to us as a wedding present. We spent two nights at Cour des Loges in Lyon, and it was absolutely amazing! 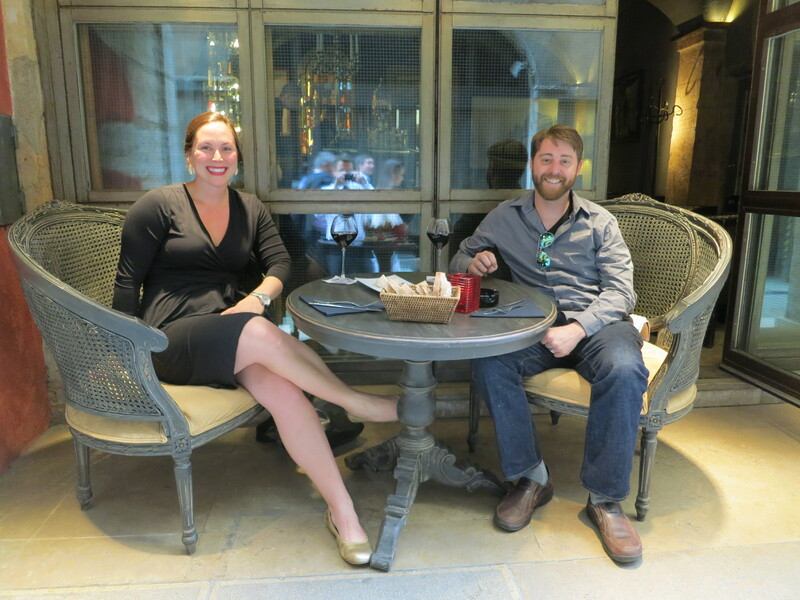 John and I are headed to Italy (Bologna and Chianti) in September, and I already can’t wait. After that we’re tossing around a lot of ideas, from Vietnam to Eastern Europe to Argentina. Who knows where we’ll end up next!